There are 1 cat videos tagged with cat-questions. 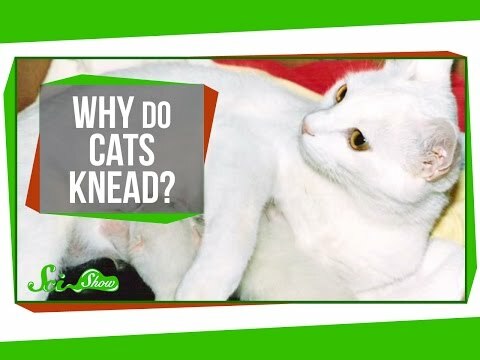 SciShow tackles one of the cutest questions ever: Why cats knead. You might have heard the theory, but do you know what adult cats would hold on to kitten-like behavior? The answers await!